Renee Pryor is the Evaluation Supervisor for the Lincoln County Department of Education. Mrs. Pryor is currently in her sixth year as supervisor. 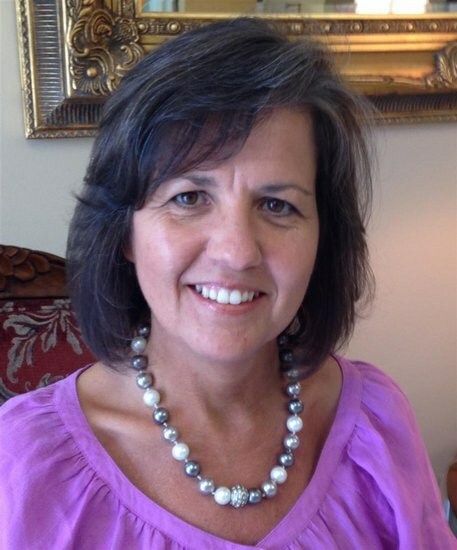 Renee graduated from Cascade High School in Wartrace, Tennessee, in the class of 1983 and attended Middle Tennessee State University where she obtained her Bachelor of Science degree in Family and Consumer Science and Secondary Education in 1988. Mrs. Pryor began working in Lincoln County as the Occupational Foods and Nutrition, Clothing, and Child Care teacher at Lincoln County High School in the fall of 1988. She returned to MTSU in the summer of 1990 to add an Elementary 1-8 Endorsement to her certificate. In 1992, she assumed the Family and Consumer Science position at Lincoln County and taught in that position for six years. After the birth of her two children, Mrs. Pryor was hired as the Reading Specialist at Cascade Elementary School in Wartrace, Tennessee, in the summer of 1997, and remained in that position for 11 years. She attended Tennessee Technological University and received her Master’s Degree in Instructional Leadership in 2006. She assumed the Assistant Principal’s position at Cascade Elementary in the summer of 2008 and remained in that position for three years. Mrs. Pryor is a native of Bedford County and lives in Wartrace Tennessee with her husband, Raymond and two children, Ryan and Anna Catherine, on her family’s farm. Raymond Pryor is the Director of Technology for The Webb School in Bell Buckle, Tennessee. Ryan is a senior at the University of Chattanooga and plans to become a history teacher. Anna Catherine attends Motlow College in Lynchburg, Tennessee, and plans to become a labor and delivery nurse. Renee loves spending time with her family, flower gardening and landscaping, entertaining friends and family at her home, and beach trips.